Hi l’m James. Im a Driving Instructor part time along with running my own garage. I’ve been a Car Mechanic for over 20 years. I decided to become a Driving Instructor as I wanted a change in career. 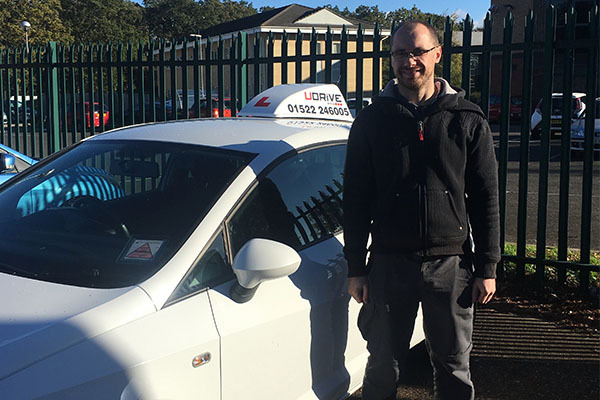 I’ve got a few mates that are Driving Instructors and could see it can be very rewarding. I can’t think of anything better than teaching somebody to drive as I love driving. I do like a challenge and when I put my mind to it I get it done properly. I am very flexible around teaching pupil’s and running my garage. My top priority will be to get you driving and passing your driving test. My hobby is motorcycling, I own a superbike and yes it’s my pride and joy.